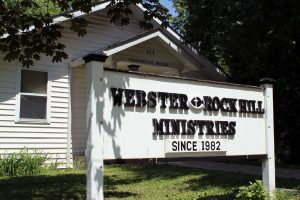 At Webster-Rock Hill Ministries, we engage our neighbors in activities that enrich our community and provide opportunities for service to others. 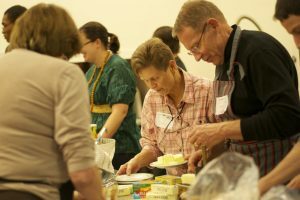 If you or your community group have an idea for a partnership, please contact our Executive Director, Ed Johnson at 314-961-5082. If you are interested in volunteering with us, check out the volunteer flyer and download the volunteer form below. Please contact us at 314 961 5082 for more details. If you are having health issues or need your blood pressure checked, come in and visit with a health care professional. Students may bring homework, read books available on site, or engage in enrichment activities. These issues may include probate issues, utility problems, landlord-tenant disputes, child support, domestic violence issues and more.